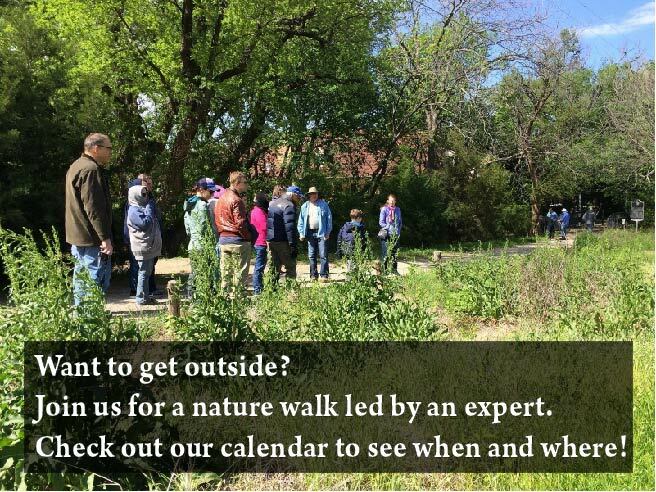 Carol Clark is an amateur botany enthusiast, Member of the Texas Bluebird Society, a Texas Master Naturalist, and current president of the Collin County Chapter of the Native Plant Society of Texas. She and her husband own and operate Clark Haven, a wildlife preserve and custom wildflower seed business in Cooke County, where they maintain a growing string of Bluebird nest boxes. Carol grew up with a nature photographer father and wildlife artist brother, and has spent much of her life looking around in the great outdoors. Her favorite things to do are leading discovery walks in local natural areas, and finding and photographing interesting plants, insects and birds.